We live in an age dominated by video, and with little more than a camera and a computer, virtually anyone can make a living producing interesting video content. However, competition is stiff, so if you have aspirations of becoming a successful filmmaker or world-class YouTuber, you'll need to give yourself an edge. Breaking down the video creation process from start to finish, the Complete Filmmaker Guide can help you get ahead of the competition, and it's on sale for $14.99. This 5-hour collection gives you a wall-to-wall look at the creative aspects of planning, shooting, and editing videos. From pre-production to editing, you'll familiarize yourself with the guidelines industry experts follow when creating video content. 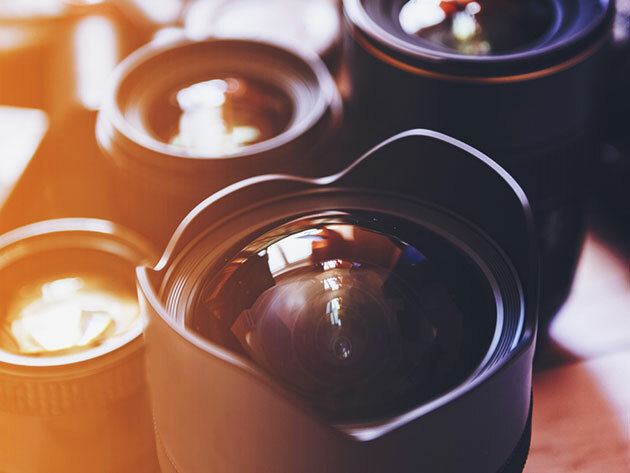 You'll explore production hacks for creating better videos regardless of your equipment, and you'll finish the training ready to capture, organize and create a rough edit. The Complete Filmmaker Guide normally retails for $199.99, but it's available in the Boing Boing Store for $14.99 (92% off).